Hello and Good morning Eurolovers! 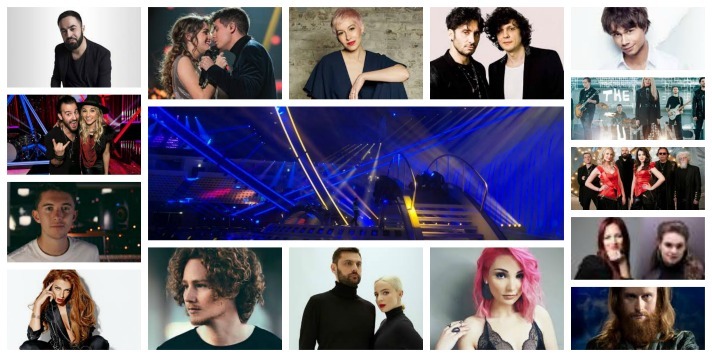 We’re back at the Altice Arena to cover Day 6 of all the action here at the 2018 Eurovision Song Contest. Stay tuned for all the action here in Lisbon!